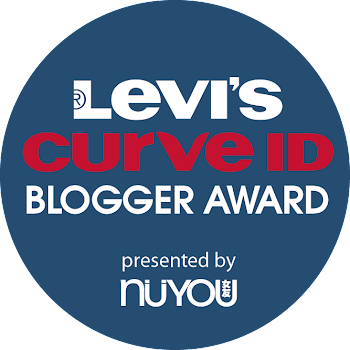 Good news to all of the beauty junkie! 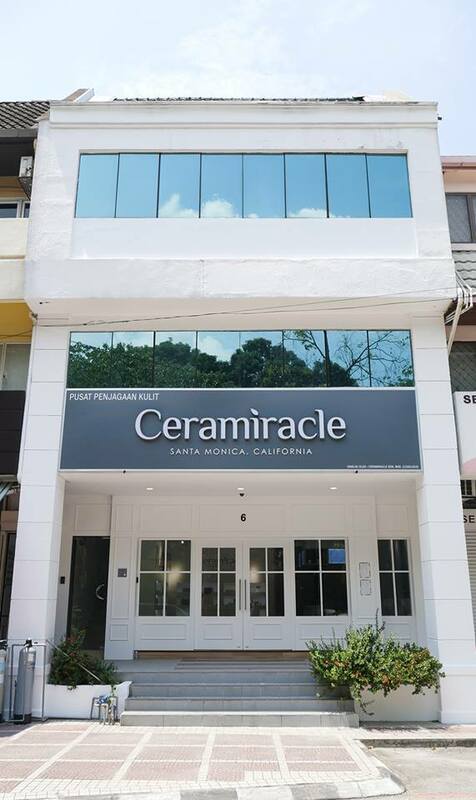 Ceramiracle, the award-winning beauty and nutricosmetics brand founded in 2016, recently made an exciting entrance into Malaysia. We felt honoured and excited to visit Ceramiracle flagship beauty salon in TTDI not long ago. 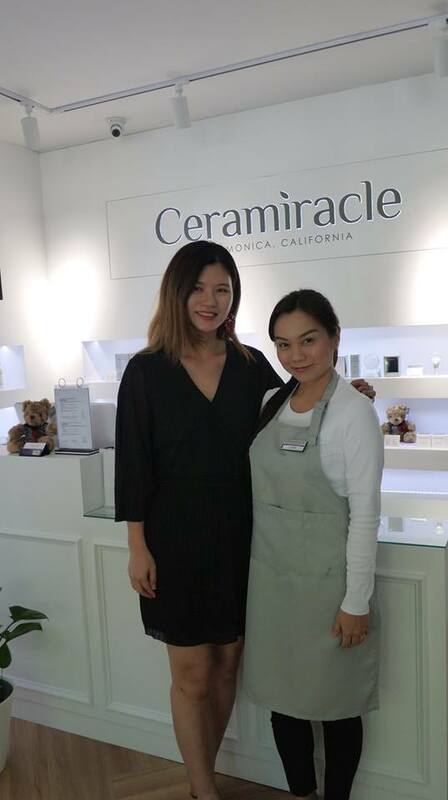 Ceramiracle is a renowned California–based company specializes in innovative ageless skincare solutions, comprising oral and topical skincare products as well as an exclusive facial treatment experience. Just sharing with you some background about Ceramiracle. In 1991, the founder, Eugene He found himself surrounded by babies when his mother became a nanny. While the shenanigans of the little ones created a chaotic wave of din, Eugene was constantly fascinated by the amazing sight and feel of a newborn’s soft and smooth flawless skin. This was the beginning of his passion-driven journey in unraveling mother nature’s gift of perfect skin to babies. This drive of his stems from one focus in mind – to help men and women achieve younger, healthier and more radiant skin. It's quite interesting to know that the brand is founded by a young guy, right. ;) It proves that beauty is not limited to gender. So we paid a visit to Ceramiracle in TTDI on a sunny afternoon. As usual, the TTDI business district is fulled of cars hence we had drove a round to find a car park. Then, we walked towards the salon accordingly. 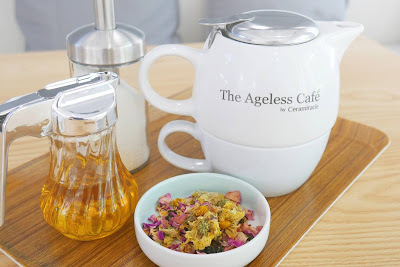 We were greeted by the friendly staffs and offered a seat at The Ageless Café which is at a corner of the salon. We love the sun-filled, airy spaced Ageless Café , they serve over 20 all-organic brews boasting herbs, fruits, tea leaves and coffee beans sourced from all over the world to deliver the double benefits of beauty and wellness. The relaxing ambience cool us down after the walk under the warm weather. Since it was my first time visit Ceramiracle’s The Aesthetics Salon, I was given a form to fill up. 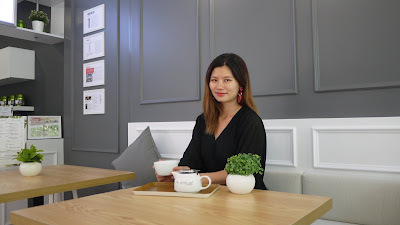 Meanwhile, the staff also shared me some philosophy of the brand, which is to simplify skincare by providing universal beauty solutions that work for all skin types. 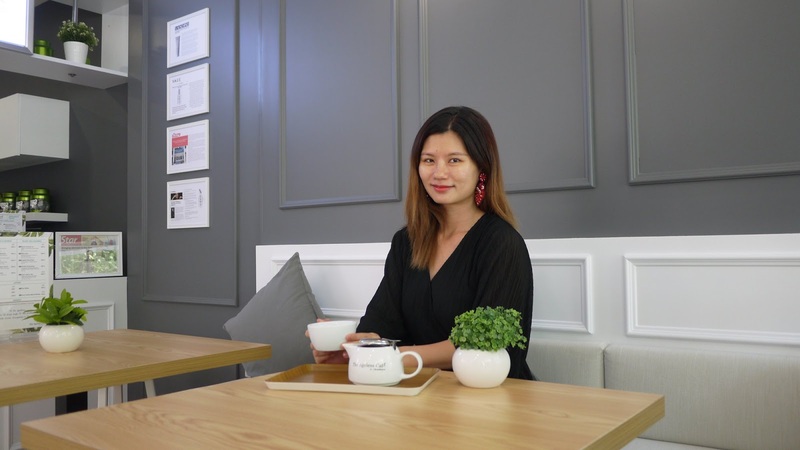 Holding tight to its tagline “Prejudice-free beauty”, Ceramiracle produces quality products which caters to everyone, regardless of gender, ethnicity or age. The staff has examined my face after I have filled up the form. She has identified my oily combination skin with big pores, and she discourage extractions because it will only make the pores even bigger if not taking good care afterwards. Hence there is no extraction process in all facial in Ceramiracle’s The Aesthetics Salon. 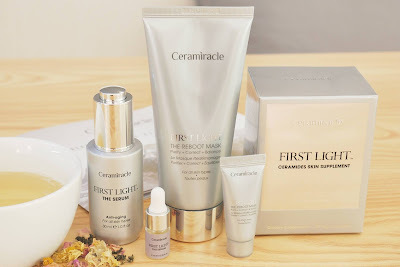 But we can see significant result because all Ceramiracle products are prejudice-free and formulated for universal use on all skin types regardless of gender or ethnicity. They are mostly inspired by the vernix caseosa, a white wax-like substance which cocoons newborns and is responsible for their baby soft skin. As a PETA-certified brand, their botanical-powered products are cruelty-free and do not contain harmful chemicals, artificial preservatives or fragrance. After that, I was led to the treatment room to enjoy my Celebrity facial treatment. We like the cozy clean white and grey room that provides true privacy and relaxing. The Celebrity Facial is a Beverly-Hills styled beauty regimen which restores youthful beauty. 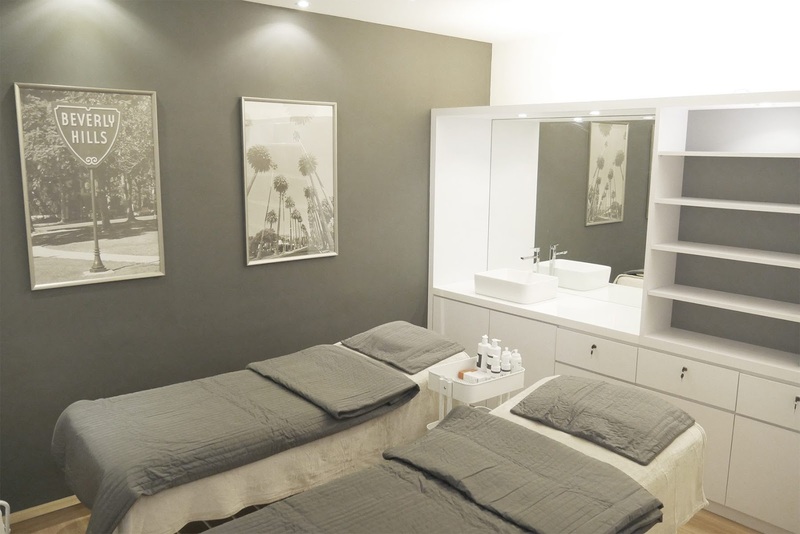 We like the treatment itself as it was really good and enjoyable. My beautician of that day, Lana was very detailed to explain me every procedures throughout the facial. We like that the products smell really good, and Lana has great massage skill. She has used a lot of facial machines in the 80 minutes facial. We like facial that come with electrical machines because it is more advance and the result will be better. I noticed that my skin was plump, glowing and firmer instantly after the facial treatment. There's also a dramatic improvement in my complexion, with my skin boasting a radiance in the following days. Overall, we really love The Celebrity Facial at Ceramiracle’s The Aesthetics Salon for an instant fix before any special occasions. It is advisable to do the Celebrity Facial frequently to have a long term result.